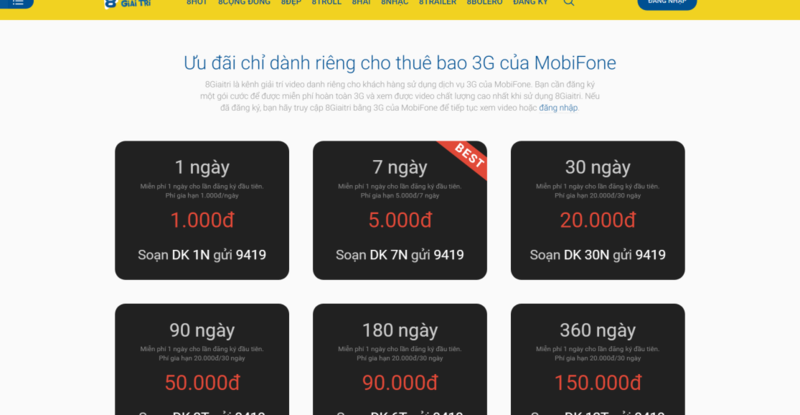 Mobifone is one of the biggest telecommunication companies in Vietnam which provide over 30% mobile phone market in Vietnam and they have a hope to create a dedicated exclusive video flatform in order to serves Mobifone’s users only. 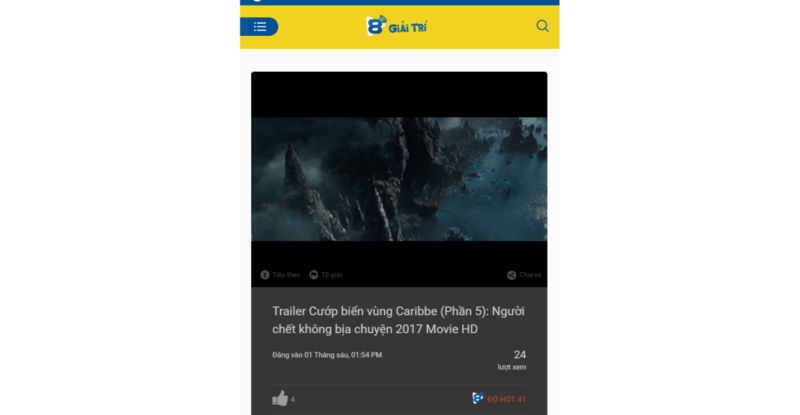 8GiaiTri is a dedicated Mobifone video flatform which created base on many high top world technologies to provide adaptive video streaming, large scalable video storage and high available system with multiple dedicated in-house (of Mobifone) server and a complex SMS registration, subscription services. 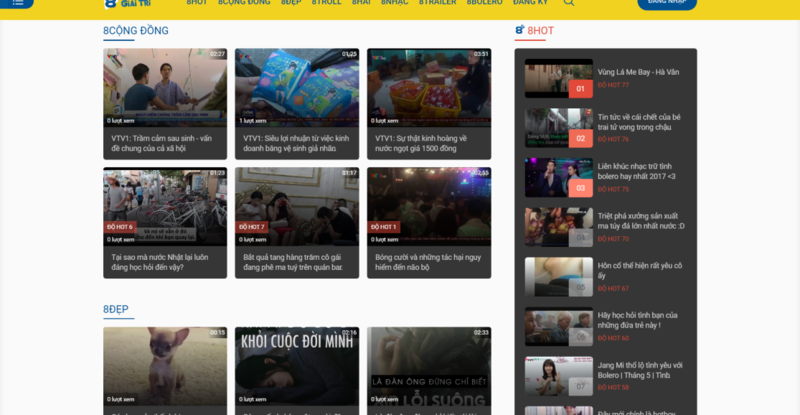 Mobifone now is the only one telco in Vietnam has provide a dedicated video entertainment flatform to their own users. 8GiaiTri also available on mobile version in Google Play and Apple Store. 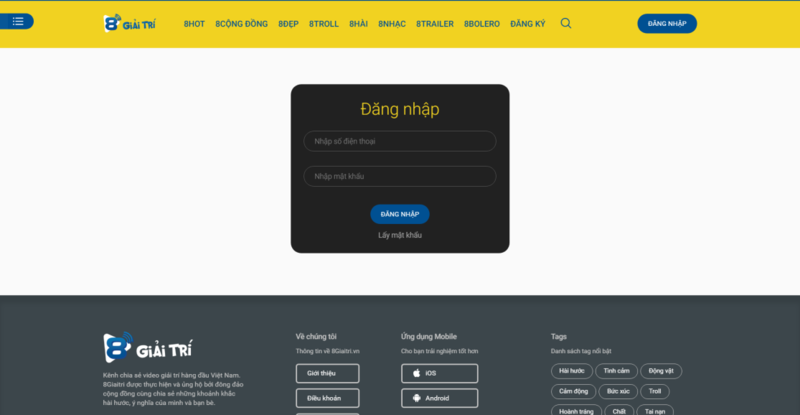 YouthDev is a technology solution company founded in 2014 by experienced engineers which base on Agile methodology and bring real business values and transparent processes to high availability and scalable software products. YouthDev never say no to any problem and will provide trustworthy real values to customers base on beliefs and our trustful technology abilities.